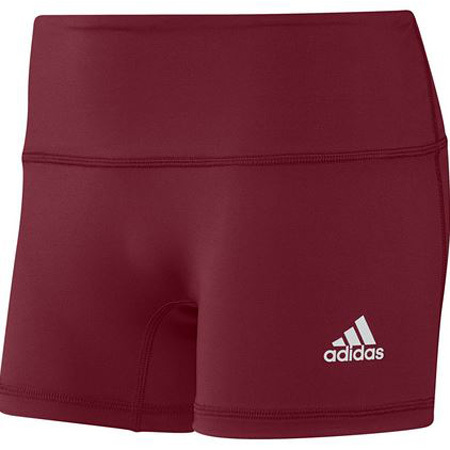 The Team Climalite Techfit Shorts by adidas are designed to keep you cool and comfortable. Climalite wicks sweat to keep you dry and light. TechFit for a reliable, comfortable fit. Built-in gusset for fit and comfort. 90% polyester/10% spandex. 4" inseam. Imported.